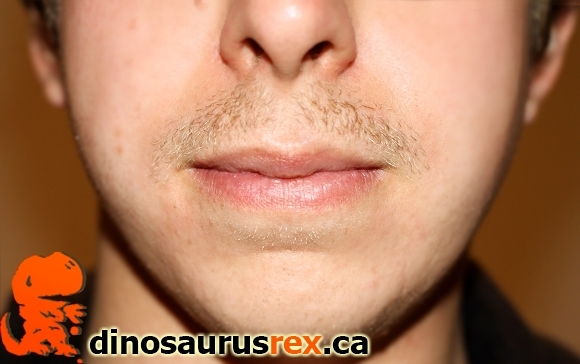 Going into the second week of our Movember adventures, Karl from the D-Rex team is continually updating his own moustache’s progress. It has been a long 11 days, but so far I’m still allowed to loiter near bowling alleys and eat ice cream cones without weird looks. The style i’m trying to grow is “The Layton” (as shown in last week’s update) however after being 1/3 through the month I’d settle for “The Crosby”. See below for inspirational moustache photos. Keep growin’ those Mo’s! 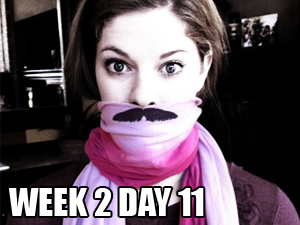 That stache is looking pretty dismal after 11 days… nice buddy, keep it going! !